New Winter 2018: Here’s a personalized golf ornament that is a favorite gift idea for members of the golf team, your golfing pals or to capture the thrill of an amazing shot from the tee or fairway. The golfer’s motto personalized ornament is brightly designed to stand out in the holiday display. We’ll make it a lasting memento of the occasion with hand-lettered details in an attractive font. 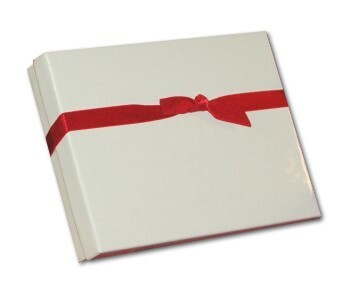 Celebrate your favorite golfer’s dedication and success or have one made for each member of a foursome or team. 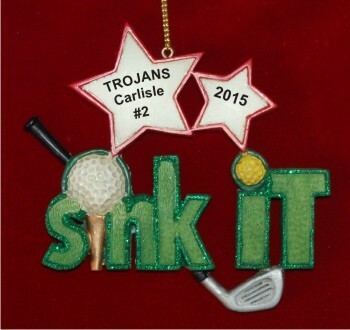 The sink it golfing personalized Christmas ornament is sure to please anyone who loves spending time on the links.